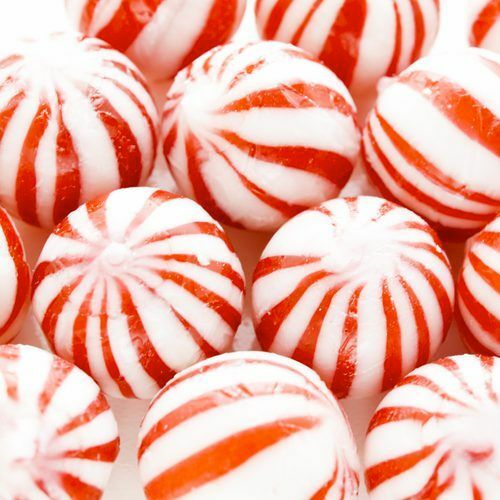 This old favorite is perfect for peppermint lovers everywhere. This cool flavor gives your a refreshing taste and a familiar minty smell. This is a great alternative for menthol lovers. This house juice comes in various juice sizes and nicotine levels.